Service Portfolio – Aligned Development Strategies, Inc.
ADSI has extensive experience designing, developing and deploying eLearning material for a variety of organizations. Cybersecurity is an extremely relevant and in-demand topic of many of our courses and we approach cybersecurity training is adaptable to your organization’s needs. Please browse our sample courses below and contact us today for further questions on how ADSI’s coursework can be used to better train your workforce. 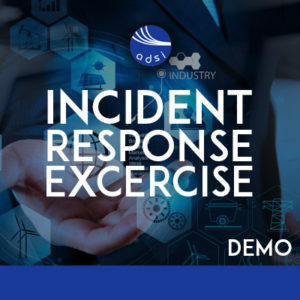 This is a scenario based eLearning example course that we use to train users on proper responses to cybersecurity incidences. This course is Section 508 compliant. 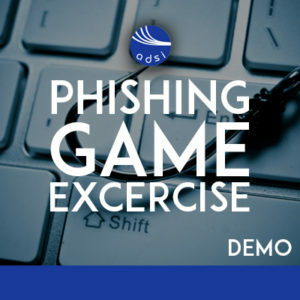 This course is an example of game-based eLearning to provide users with training and skills to combat Phishing attacks. The game based nature of this course leads to higher completion rates and better retention of anti-phishing best practices across the enterprise. 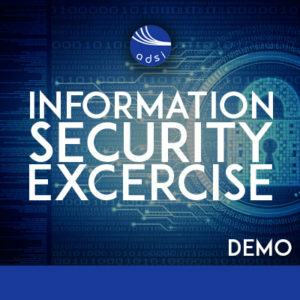 This course is an example of a classroom to eLearning transformation course designed to teach the basics of Information Security. This course was transitioned from an in-person training modality to eLearning in order to better meet the organization’s needs for scaling training. Social engineering and phishing attacks are two of the most prevalent cybersecurity threats today. 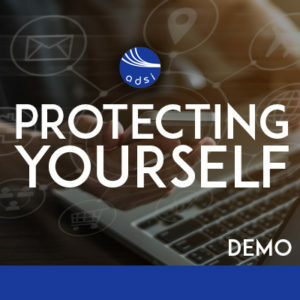 This demonstration course helps users define the common attack vectors and practical means of protecting oneself within the growing threat environment.